Destination Organisation Love Loch Lomond will host its rescheduled Marine Tourism Conference on Wednesday 16 May 2018 at the Lodge on Loch Lomond Hotel, Luss, Loch Lomond. This event is possible due to the Collaborating for Success project, funded by the Scottish Enterprise Tourism Destination Development Fund. Delegate tickets, available until 11th May 2018, are available to book via Eventbrite. 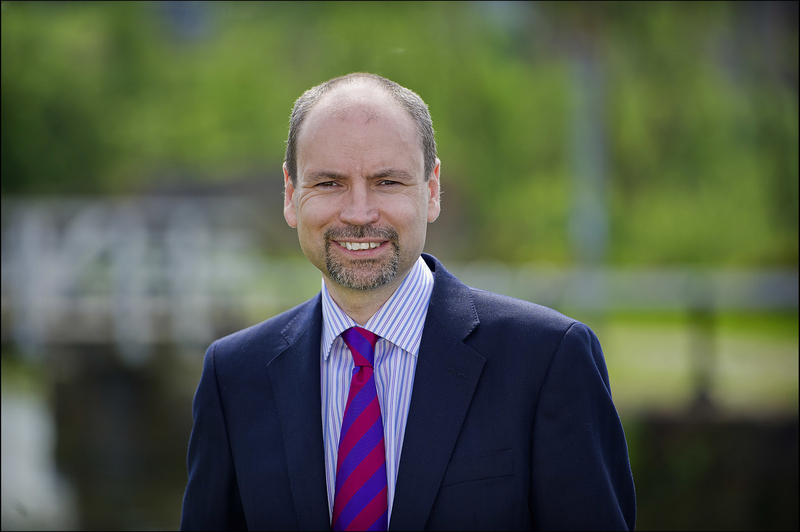 David is responsible for managing strategic relationships across Argyll & Bute, East and West Dunbartonshire local authority areas and the Loch Lomond and the Trossachs National Park, building and maintaining effective partnerships with key stakeholders. Richard's current remit covers caring for the heritage and environment of the nation’s 250-year-old inland waterways, as well as project development, fundraising, and the promotion of marine and canal-led tourism. Fergus is currently the Head of Economic Development and Strategic Transportation at Argyll and Bute Council with a responsibility amongst other things for major capital projects, employability, social enterprise, economic growth, running the Council’s airports together with all area regeneration works with a focus on Argyll and Bute’s five main town centres. Rhona manages the Scottish Coastal Forum, a national-level stakeholder engagement group on coastal and marine matters, on behalf of the Scottish Government. Her degrees in Politics & Modern History (University of Edinburgh) and Marine Resource Management (Cardiff University) have been well-used in a career that has combined practical environmental management and planning for the UK’s ports industry and contributing to the development and implementation of the Scottish National Marine Plan, published in March 2015. Richard joined the Civil Service in 1987, working in a range of HR and operational postings with HQ policy stints in London and Newcastle. 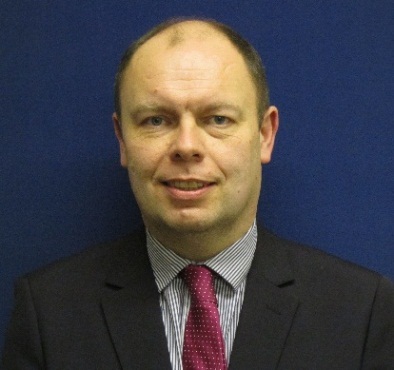 He moved to the then Scottish Office in 1998 to help set up the Food Standards Agency in Scotland and in 1999 worked for four years in the Scottish Parliament as a Committee Clerk dealing with transport, rural affairs and latterly equal opportunities. Returning to the Scottish Government in 2003 he worked on health reform, public bodies policy and scrutiny before moving to Tourism policy in mid-2011. 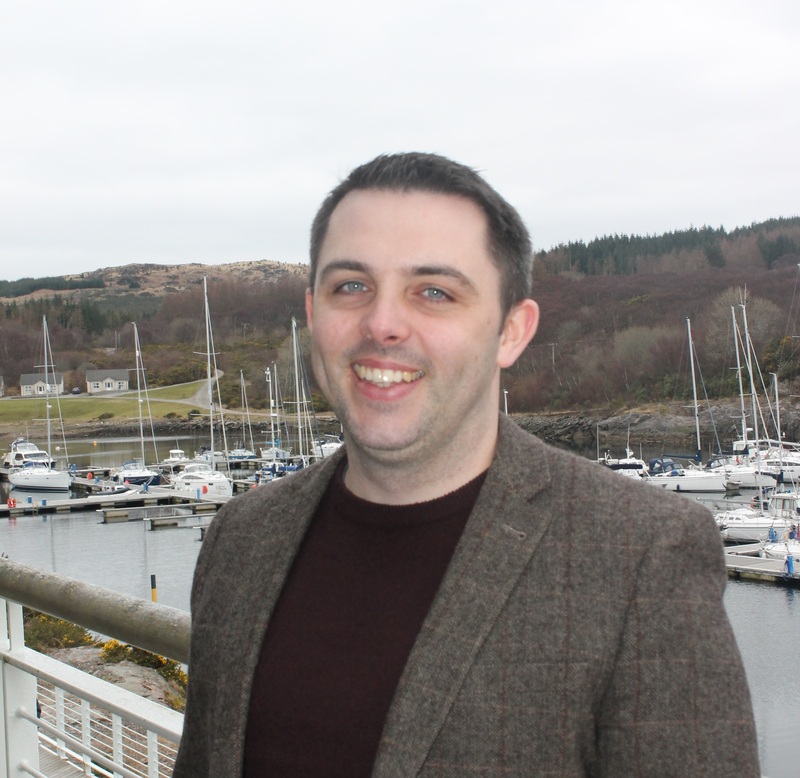 Richard has led policy responsibility for a number of tourism sub-sectors including marine and coastal tourism, business events and the impact of the collaborative economy on Scotland’s visitor economy. 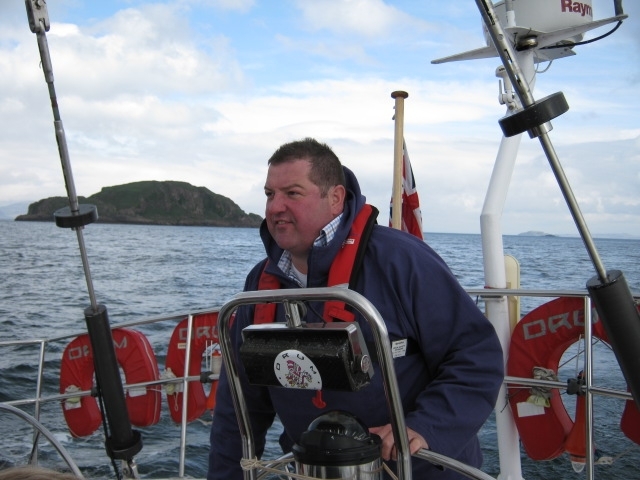 Daniel Steel has been Chief Executive of Sail Scotland - the national marketing body for sailing and marine tourism - since October 2013. Supporting the Board to develop and refine strategic plans and improve governance, he is responsible for all areas of budget, operations, and performance, delivering marketing plans to reach key target markets in UK and Northern Europe. Supporting an elected Board of voluntary Directors, Daniel rejuvenated the organisation to become one of Scotland’s most effective sectoral tourism groups, winning international awards and delivering a seven figure benefit to the national economy. He received a Scottish Thistle Award in 2016 for this work and his role as an ambassador for tourism.